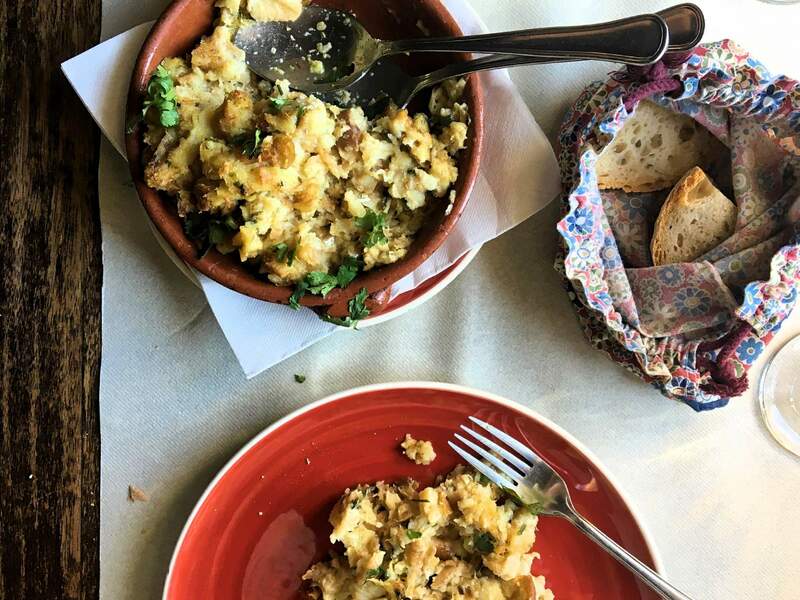 The Lisbon Jewish Tour is a full-day private tour focused on the connection between the Portuguese and the Jewish history and traditions. Learn more about the Jewish history in Lisbon and visit its best sites. 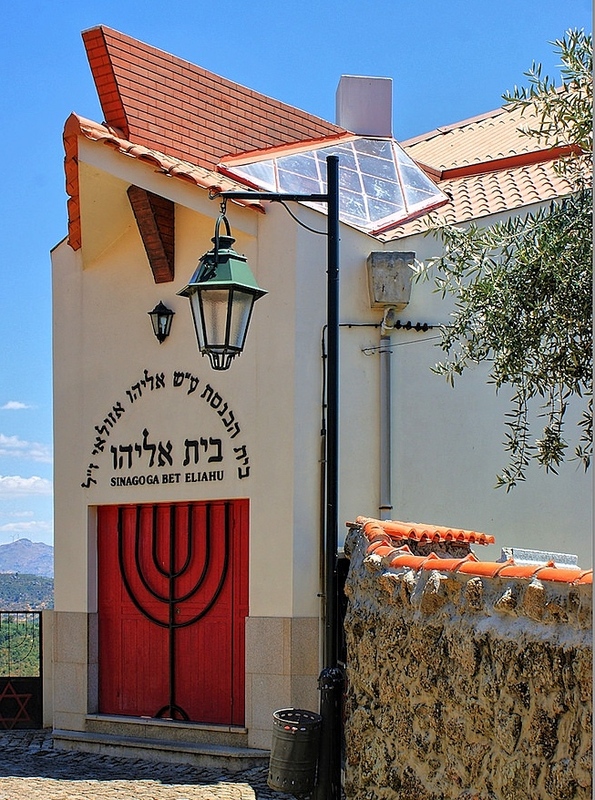 We will visit: Alfama district known as the old Jewish Quarter, St. Domingos’ Church, the Shaaré Tikva Synagogue and many other sites. 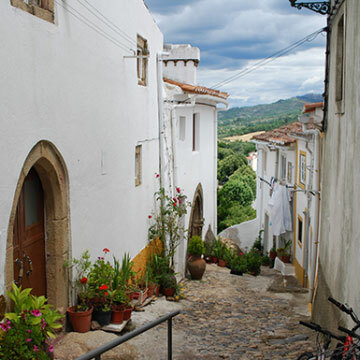 The neighborhood of Alfama is a labyrinth of narrow streets and winding alleys. It is the oldest quarter of the city and the place where a small Jewish quarter was located in the 14th century. It is also the birthplace of Fado, the typical song of Lisbon, classified as Intangible Heritage of Humanity. The 13th century old Saint Dominic’s church was the first Dominican church of Lisbon. For centuries it was considered the most important church in Lisbon where beautiful royal weddings and christenings, were held. But it was also the site of the Easter Slaughter, a three-day massacre, in the 1506, during which 2.000 people accused of being Jews, were persecuted, tortured and killed. After this episode the church has been destroyed on several occasions by earthquakes and a brutal fire in 1959. Its impressive interior decorated in gilded woodcarvings and valuable paintings was destroyed. It reopened in 1994 and the marks of the fire were left exposed on the church walls giving it a unique and fascinating atmosphere. Today, there’s a monument and a mural in the square outside the church, inaugurated in 2008, that reads “Lisbon, City of Tolerance” in 34 languages recalling the terrible episode of 1506 and paying a tribute to the Jewish victims. 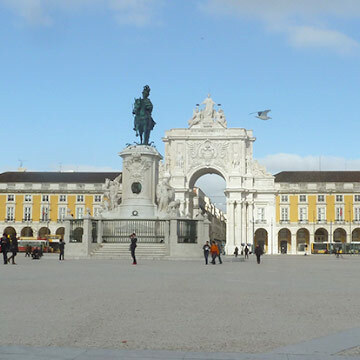 The main area of interest is Praça do Comércio, one of the largest squares in Europe and, for many centuries, the main entrance of the city of Lisbon. With a marvelous view of the Tagus River, Praça do Comércio extends to the unmissable Cais das Colunas. This square is full of terraces and restaurants where you can enjoy the landscape and Lisbon’s pace. To get to the city center, you must pass through the Arch of Triumph and walk along Augusta street. Launching point for the Portuguese discoveries, with significant historic monuments in a beautiful open riverside setting. Here you can visit the Belem Tower, the Discoveries Monument, visit the church of the Jerónimos Monastery and taste the world-famous custard tarts of Belém.